Home / March 2018 / What’s Inside?! Wondering what’s inside this month’s March Organic Bunny Box with a retail value of over $105.00? Check it out! 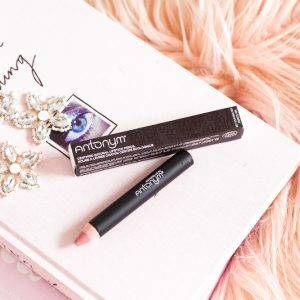 Antonym Cosmetics Lipstick Pencil in Naturelle– code ORGANICBUNNY saves you site-wide! 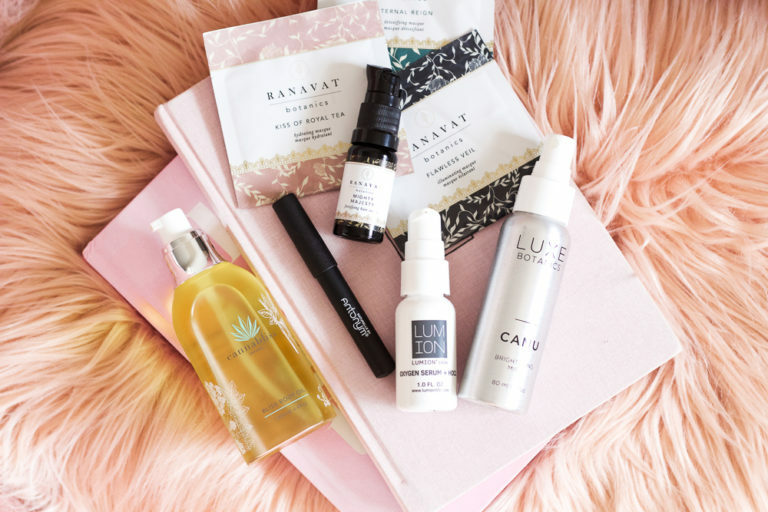 Cannabliss Bliss Body Oil– code ORGANICBUNNY saves you site-wide! 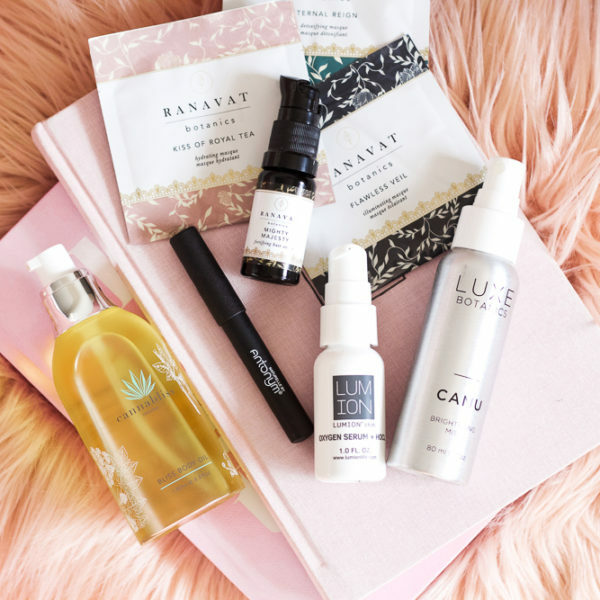 Lumion Oxygen Serum– code LUMION saves you from the Organic Bunny store now! 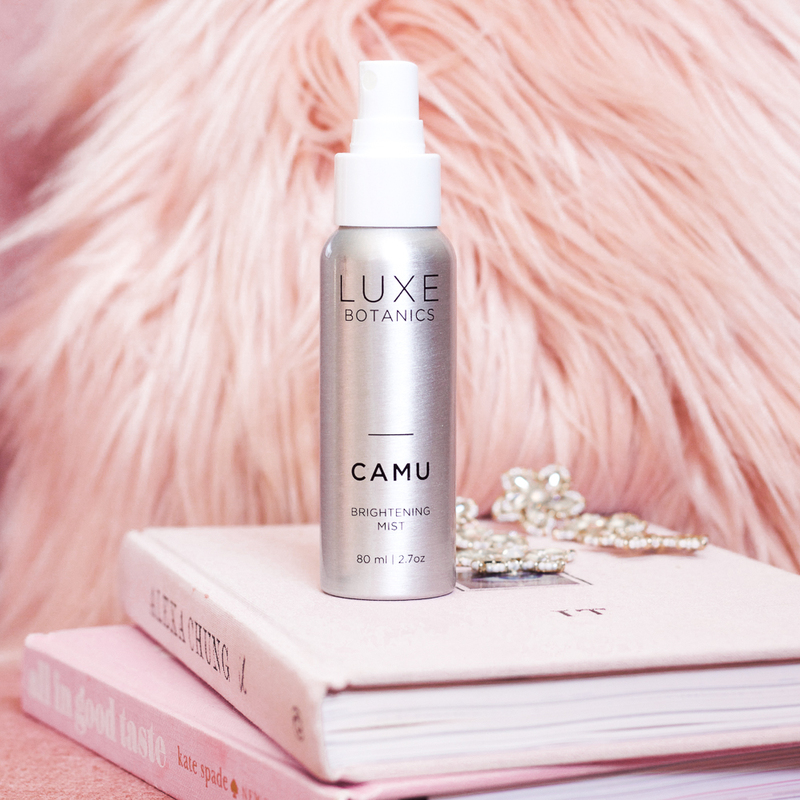 Luxe Botanics Camu Brightening Mist– code ORGANICBUNNY saves you site-wide! 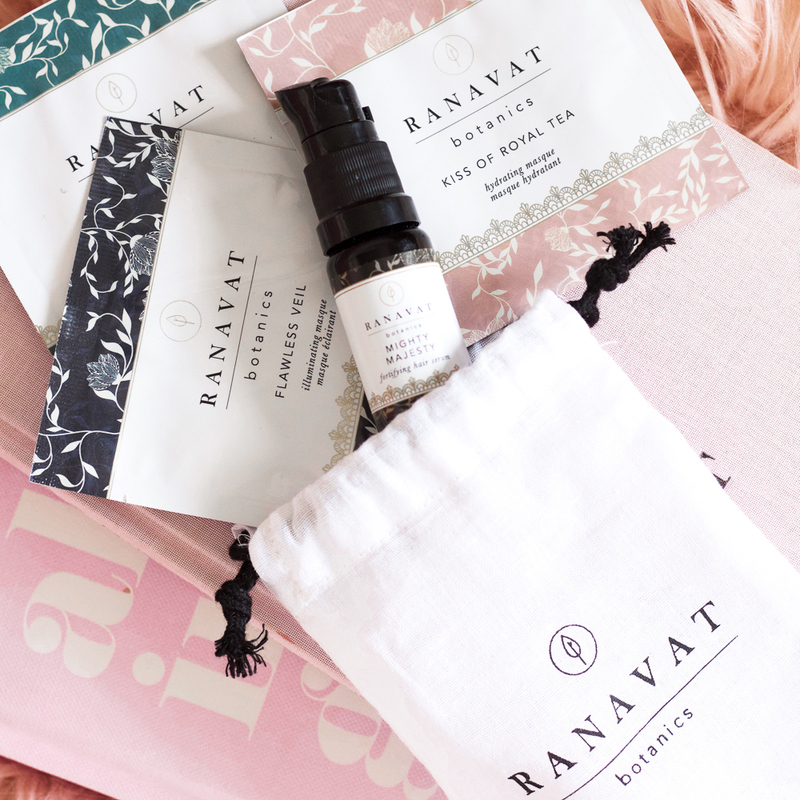 RANAVAT Botanics Discovery Kit– code ORGANICBUNNY saves you site-wide! Osmia Organics Purely Simple Face Lotion & Active Gel Toner available at the Organic Bunny store now!